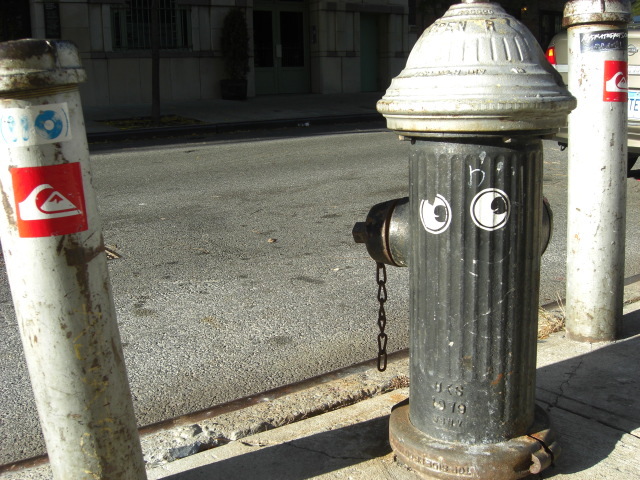 Well hello there Mr. Hydrant! Whoever did this, thank you. Spotted on 12th Street between Avenue A & B. This entry was posted on	November 24, 2009 at 8:30 pm	and is filed under Spotted.